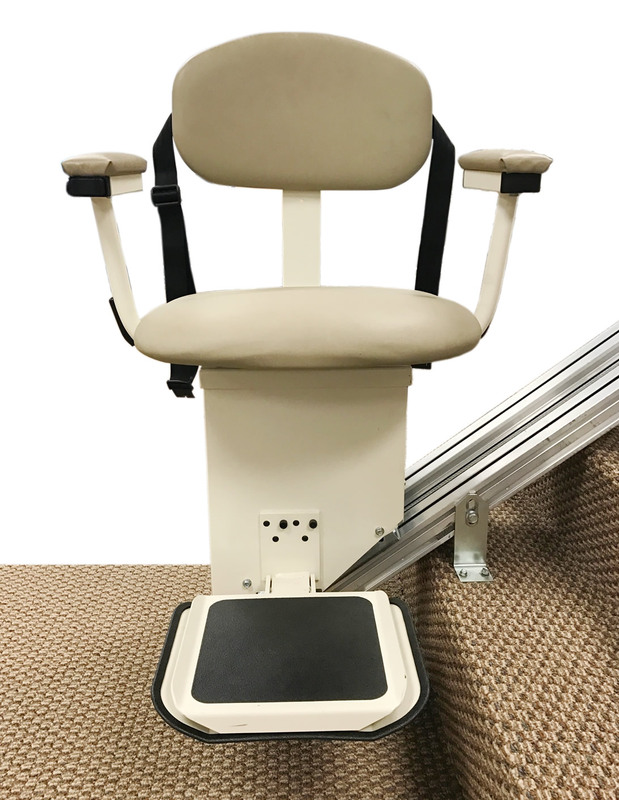 If you can no longer get around like you used to, or if you need some help in the home or office, consider the fantastic range of mobility and disability products that your local AmeriGlide store has to offer at 1880 Old Highway 51 South, Brighton, TN 38011. 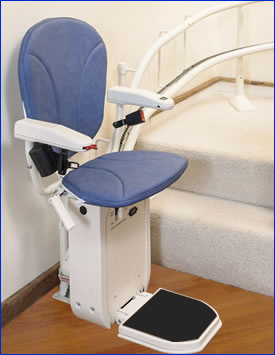 Getting painful to climb stairs? Lose your balance when sitting or standing? 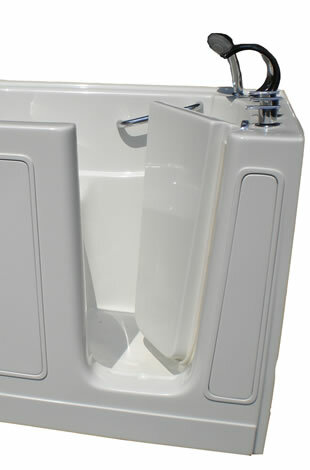 No longer use your bathtub because it’s hard to get in and out of the tub? 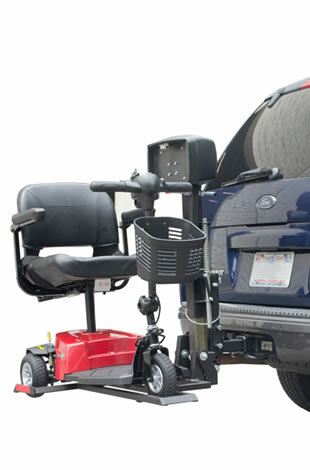 As the nation’s leading mobility and disability product store, AmeriGlide has solutions to your problems – and they might not be as expensive as you think! 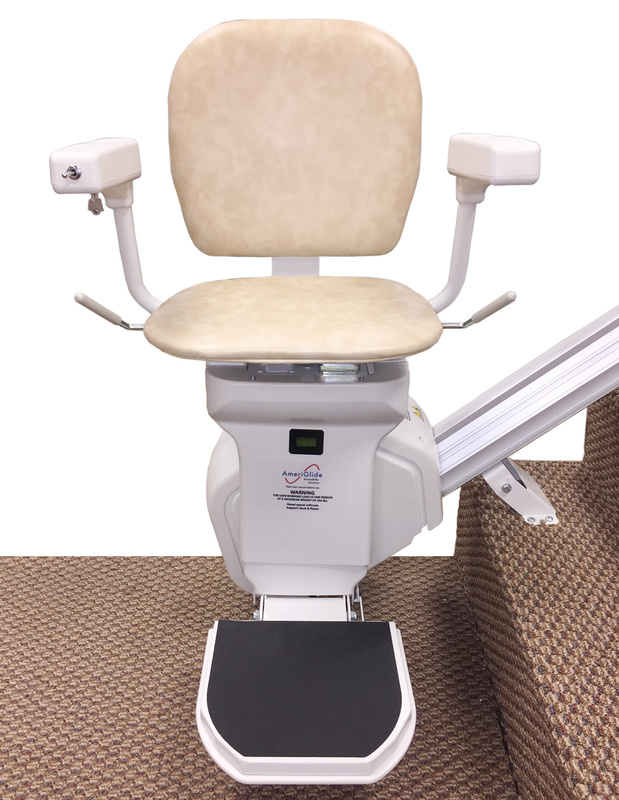 For more information and honest, expert advice, call one of our team members, visit the Memphis store or browse the AmeriGlide Memphis website. 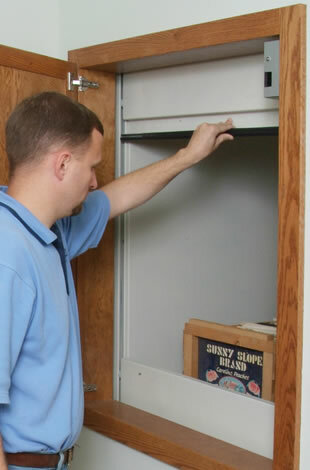 For a great selection of residential, vertical and portable vertical platform lifts in Tennessee, visit your local AmeriGlide store or feel free to browse our website that offers a ton of information. 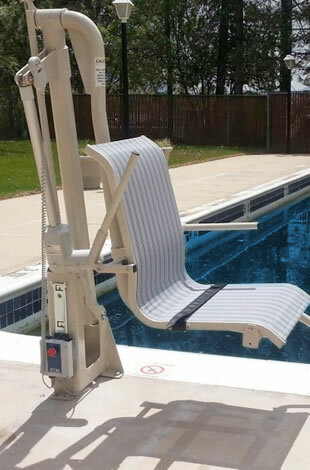 Wheelchair lifts make being a wheelchair user that little bit less stressful. 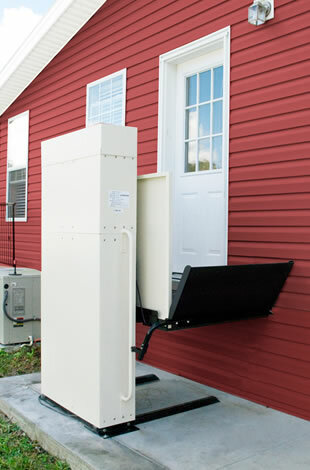 We have all the wheelchair lifts you need for your vehicle, home, or business. For many Americans, the bathtub can be one of the most dangerous places in the house. 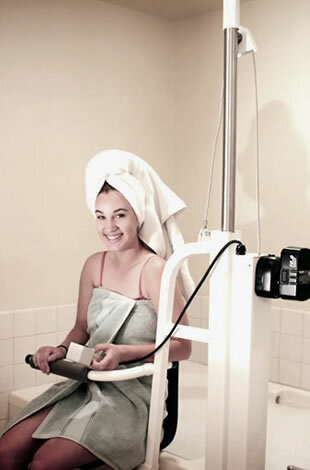 With an AmeriGlide bath lift, you will feel safe and confident everytime! Bathing shouldn’t be a chore, it should be a pleasure. Invest in an AmeriGlide Walk in Bath and you won’t ever regret it! 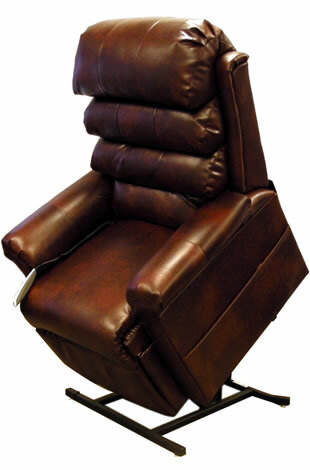 Sitting and standing up from your recliner can get difficult with age. 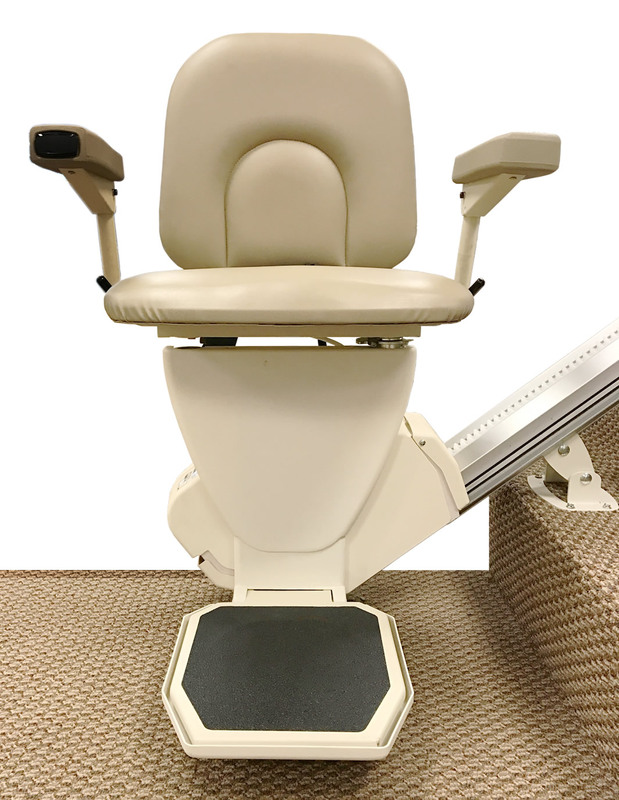 Now it can be easier than ever before with an affordable AmeriGlide Lift Chair! 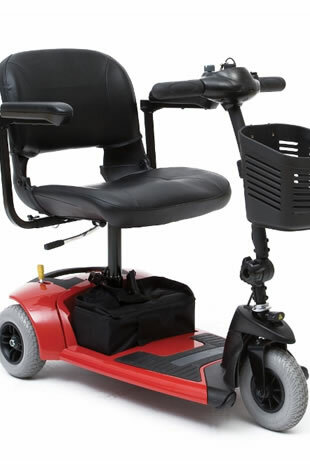 When walking around your home or running errands becomes difficult or almost impossible, and AmeriGlide mobility scooter could be the perfect solution for you. Our scooters are the most affordable in the business!